Otodome Falls is a famous waterfall in Shizuoka Prefecture. 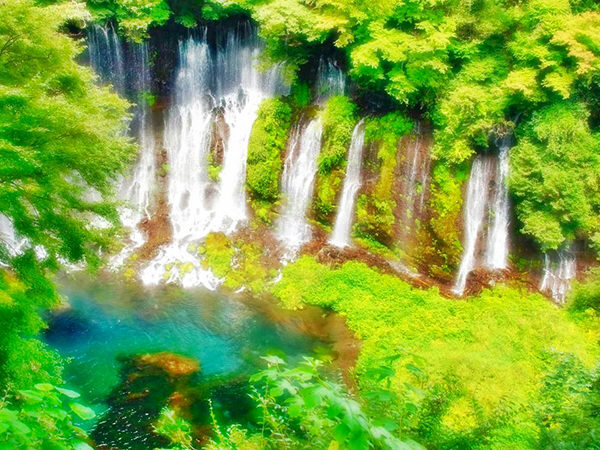 It is selected as one of "Japan's Top 100 Waterfalls", along with Shiraito Falls (refer to #502) nearby. The name "otodome" literally means "stopping its sound". 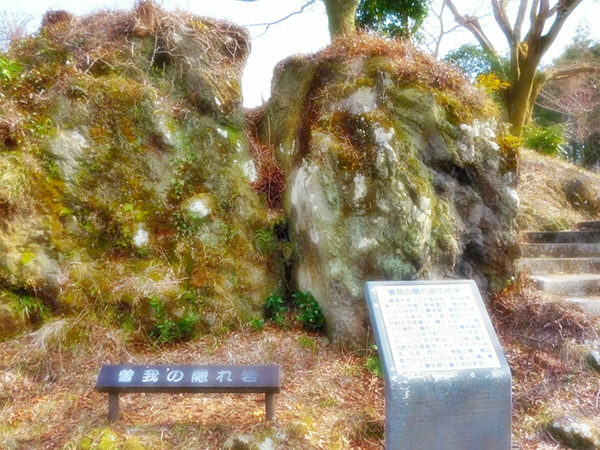 It derived from a legend in which some samurai once prayed for a god to stop the sound in order that they would have an important conversation and the wish was fulfilled.